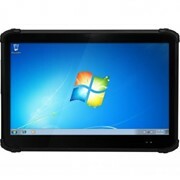 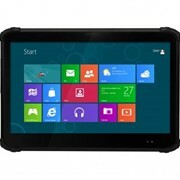 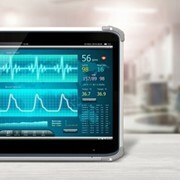 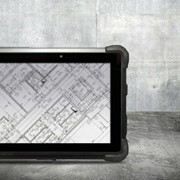 The HPA 301C Rugged Tablet features the integration of a brilliant 10.1″ capacitive touch screen and a high performance, energy-efficient Intel® Celeron® processor within a slim, lightweight, durable package. 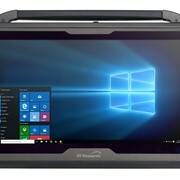 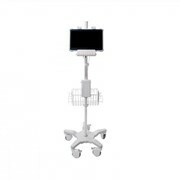 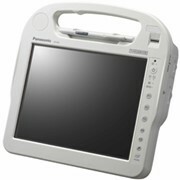 With built-in smart card/CAC reader, Wi-Fi, Bluetooth as well as optional camera, barcode scanner, RFID reader and 4G connection, this robust tablet offers seamless information capture and transmission for improved workflow. 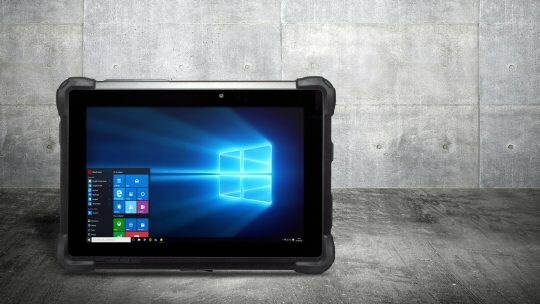 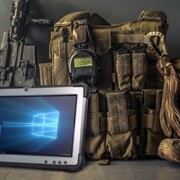 Rated IP65, MIL-STD-810G, MIL-STD-461F as well as C1D2 (optional) certified, and with wide temperature range (-4°F to 113°F), the 301C Rugged Tablet provides reliable operation in harsh, mission-critical environments.